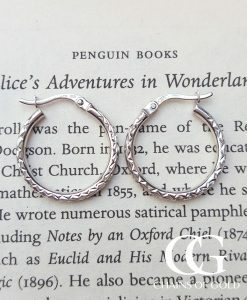 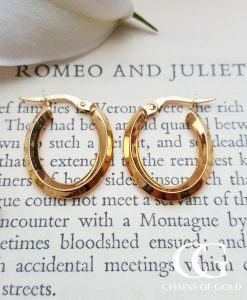 Shop for fine gold hoop earrings and creole earrings in our online UK jewellery store. 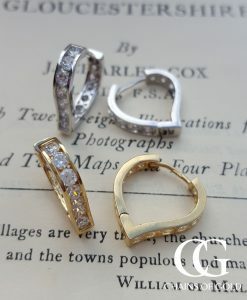 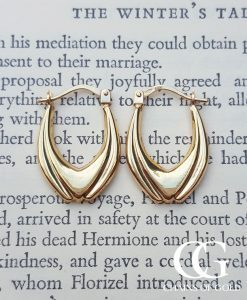 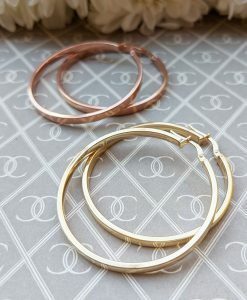 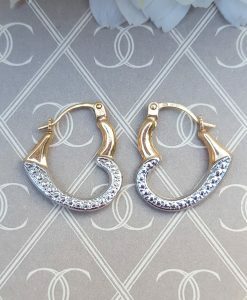 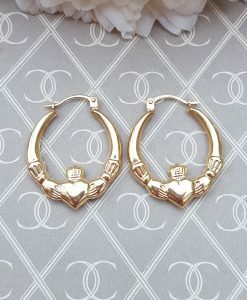 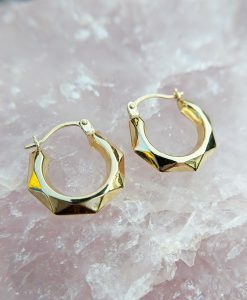 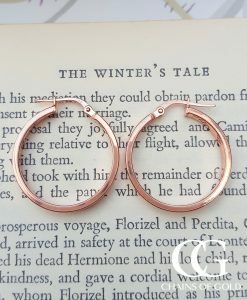 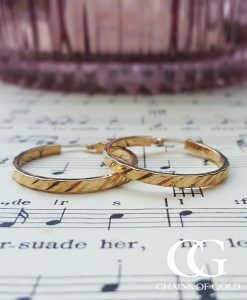 We stock yellow gold, rose gold and white gold hoop earrings, along with a selection of multi-tone gold earrings too. 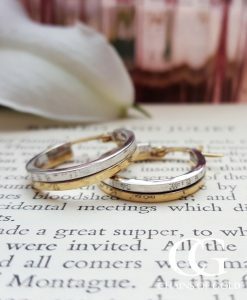 All of our earrings come with free gift wrap, free worldwide delivery and free 30 day UK returns. 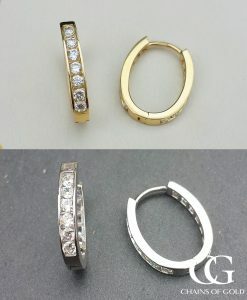 Assay Assured online jewellery shop: buy your earrings with confidence.